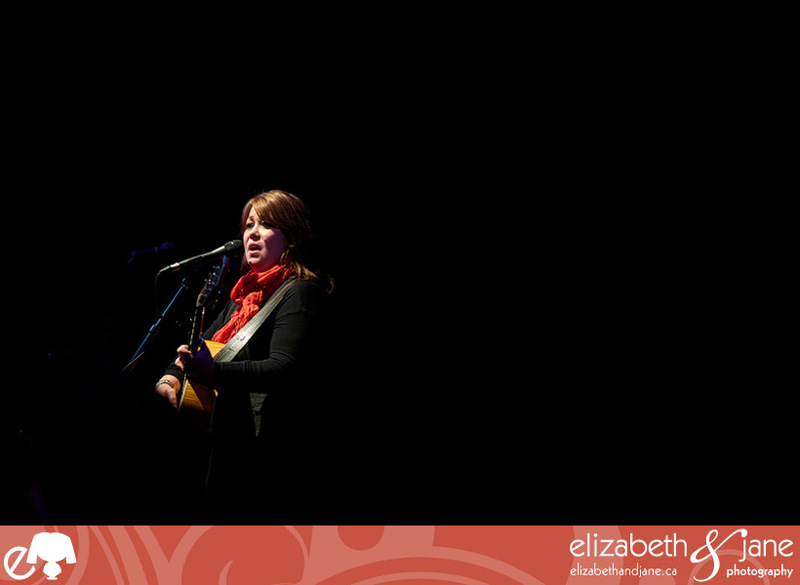 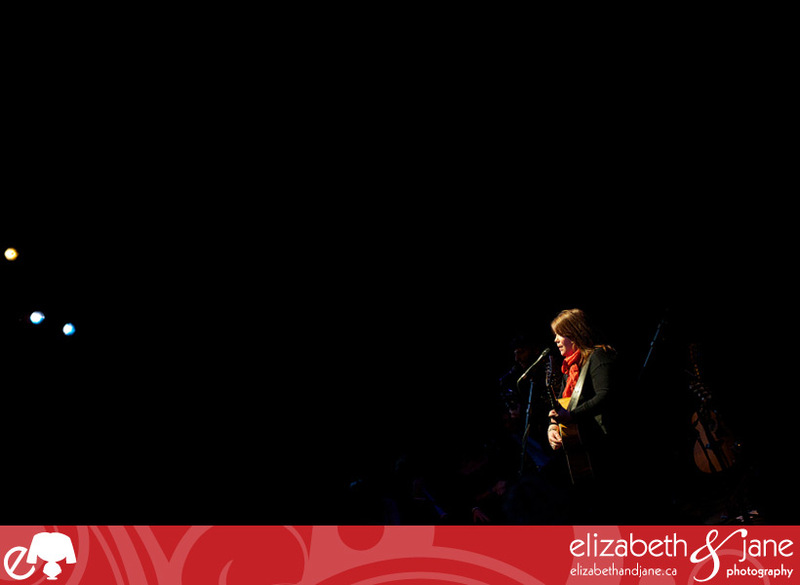 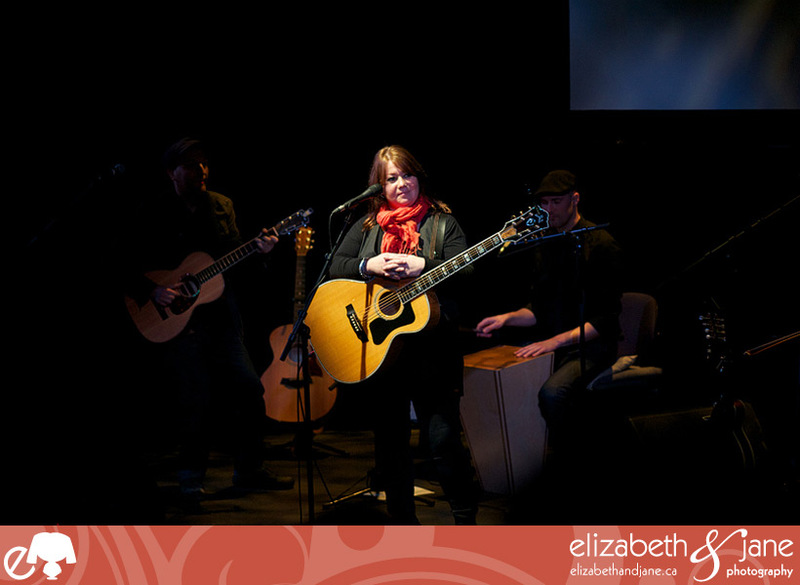 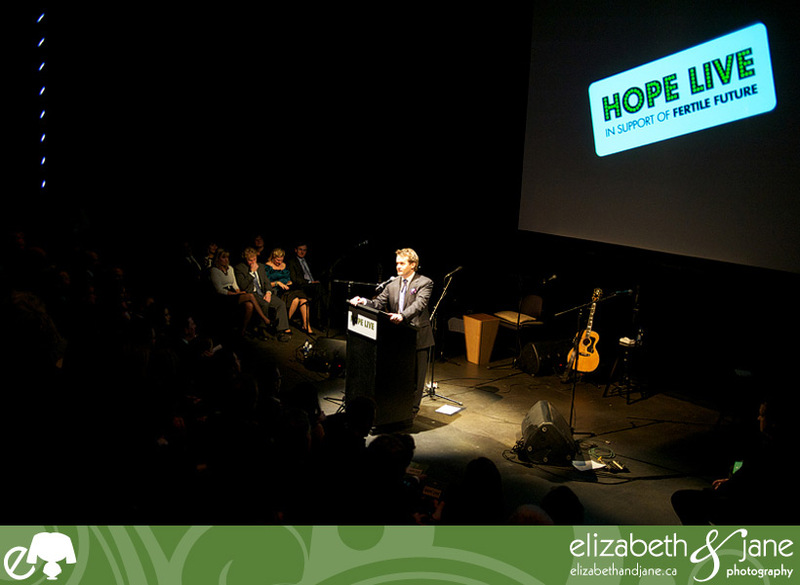 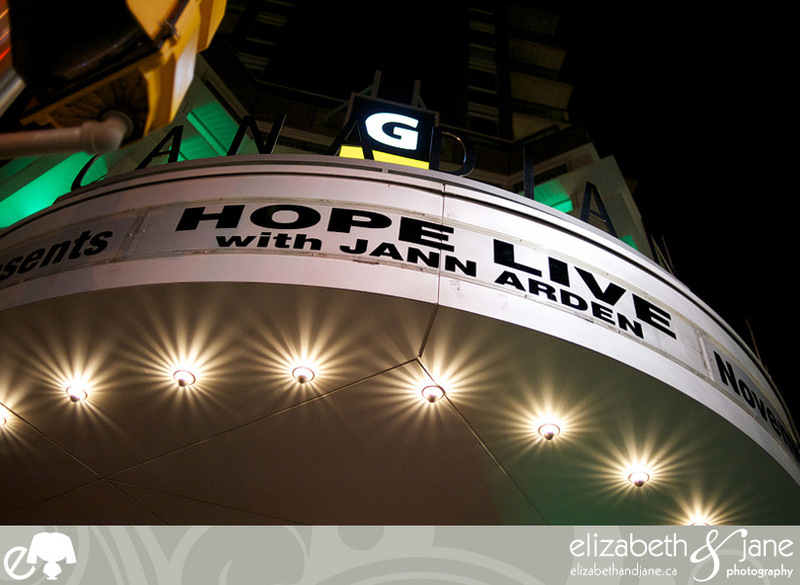 I had the pleasure and honour of once again photographing Hope Live, which raises funds for Fertile Future. 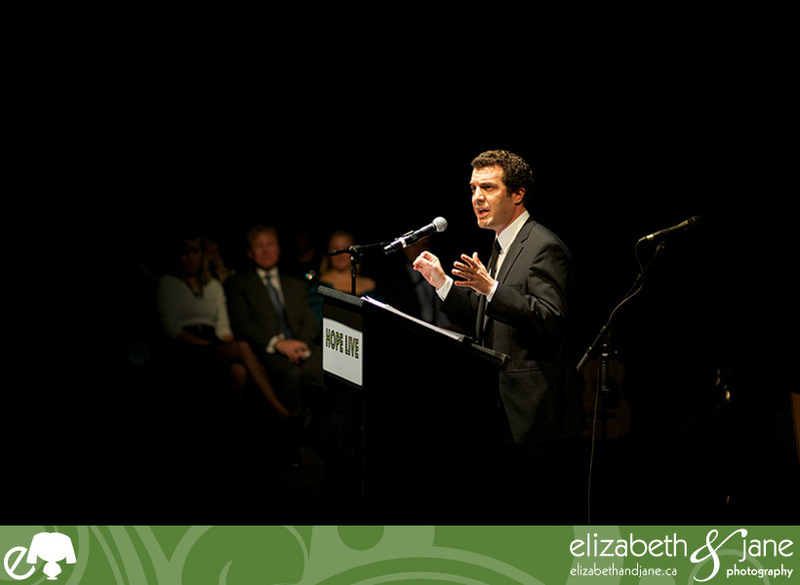 Fertile Future is a charitable organization that raises awareness, funds and provides information for fertility preservation for cancer patients. 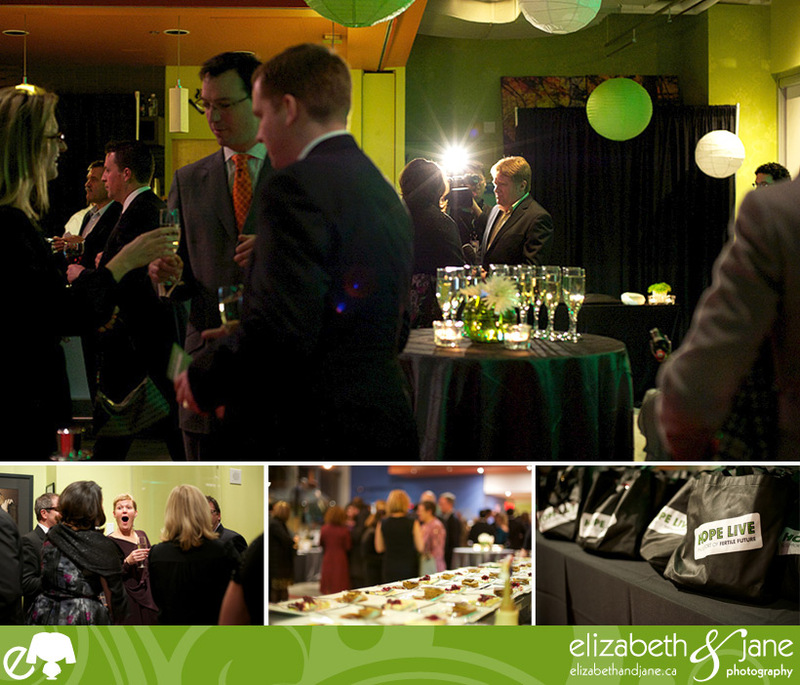 The event was completely sold out and was a huge success. 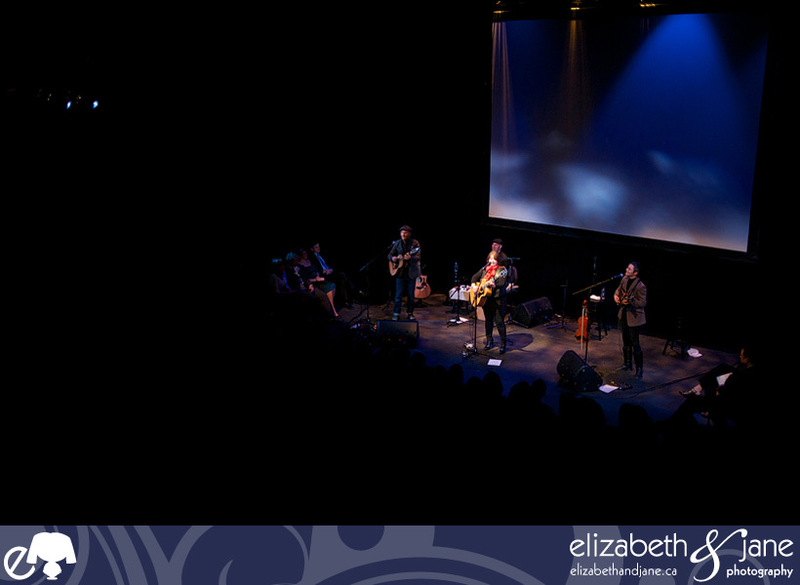 From the stunning venue of the the GCTC to the delicious eats by Bekta and the uncontrollable laughter brought on by Rick Mercer followed by the musical musings (and hilarity) of head-liner Jann Arden, everyone had a wonderful evening. 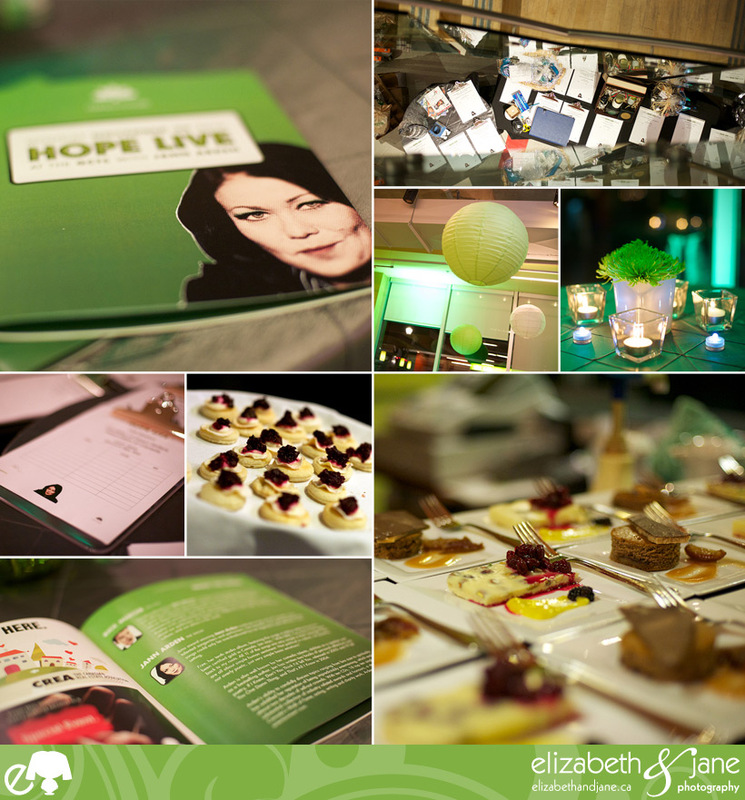 Here is a sampling from the fantastic event.